Aging doesn’t have to be an inconvenience to your beauty look. Volume loss in your cheeks and mid-face can be easily treated right here in our office near Cleveland, Ohio. 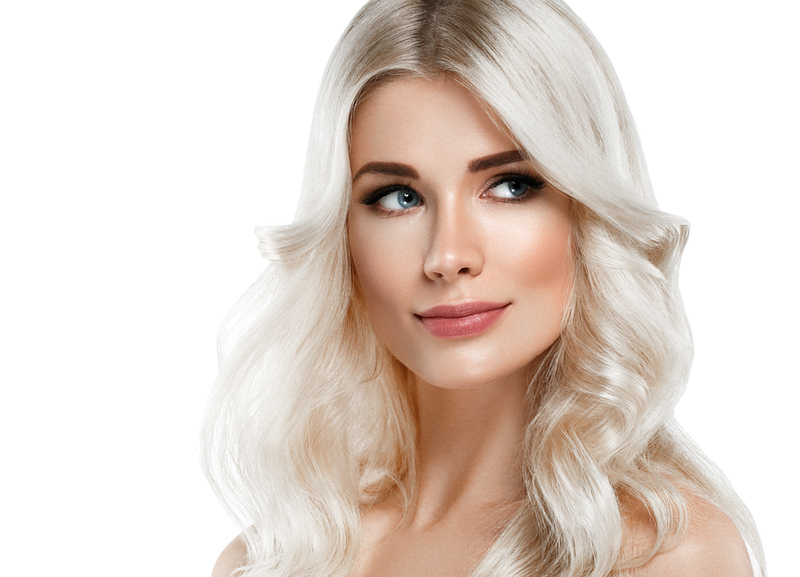 Dermatologic Surgery Center of Northeast Ohio is offering different variants of the Juvéderm family to treat different cosmetic ailments that you may have. Juvéderm Voluma is perfect for the mid-face, accentuating your cheeks and taking years off your appearance in the process. Voluma, like the rest of the Juvéderm family, is made from hyaluronic acid (or HA), a naturally occurring substance found within the body which aides in volume and moisture retention. As we age, our bodies begin to produce less amounts of HA, causing a decrease in the strength and elasticity of our skin. In addition, wrinkles and facial folds begin to form in response to less moisture. The HA within Juvéderm Voluma assist in boosting collagen production within the dermis, thus diminishing facial lines and providing you with a smooth and firm complexion. If you are experiencing a lack of volume in your cheeks like you once had, this may be the perfect solution for you. Juvéderm products have earned a reputation that can’t be beat! This injectable only takes about 15 to 25 minutes to administer, depending on your treatment plan. The procedure begins with one of our highly trained professionals locating and marking the points of injections. A fine needle will then be used to administer a series of injections under the skin. Juvéderm contains lidocaine, a local anesthetic, to ease any pain or discomfort, but you may request a cold press prior to the treatment for additional comfort. You may then receive a gentle massage to the treated area in order to ensure an even distribution of the product. Containing HA as the active ingredient within Juvéderm Voluma makes for another great advantage, it is reversible. If the individual wishes to remove the filler immediately, they may opt do so through the use of another injectable. As a non-surgical procedure, Juvéderm Voluma requires little to no downtime and no recovery time. This allows the individual the freedom to resume their daily activities post-treatment. The results from this treatment are long lasting and natural. Voluma can help take years off of your appearance by giving you full, high cheeks and filling any creases in the mid-face. This is a quick and painless solution to what could be years of aging. The most optimal results from Juvéderm Voluma can be observed just days after your initial treatment and last at least a year before touch-ups are needed. While individual results may vary, you can expect satisfying services from Dermatologic Surgery Center of Northeast Ohio. Some individuals may experience mild facial swelling, redness, tenderness or bruising around the treated area. However, these side effects are considered normal and should diminish naturally within a few days up to two weeks post-treatment. Makeup may also be applied to conceal any unwanted side effects. Avoiding blood thinning medications, such as aspirin and ibuprofen, before your treatment, can aide in minimizing the chance of bruising. Patients should also refrain from consuming alcohol the night before as well as the day after treatment. It is recommended to avoid excess sun exposure, extreme heat and strenuous activities, such as exercise, post-treatment. Individuals who have a history of an allergic reaction to products containing lidocaine should not receive a treatment of Juvéderm Voluma. To learn more about our facility and the treatments we offer here in Northeast Ohio, contact our office today. We can schedule a consultation for one-on-one questions and answers regarding Voluma, or any other treatment you may be interested in. You will receive a treatment plan at this time that is unique to your needs. You’ll know exactly what to expect when you come in for your treatment. Book your consultation today and take the first step in your beauty journey! Disclaimer: Results for each patient will vary. Please remember that the information provided will not guarantee your eligibility for treatment. Consultation and a medical examination must be completed before approval.